The debate – gymnastics is a sport or not – has been going on for decades. To lay rest to this endless back and forth, we posit four reasons. These reasons proved that Gymnastics sports are like any other. It requires hard work, determination, strength, power and speed on the part of the athlete. Over and above it demands grace and balance from the gymnasts similar to many other sports in the world. • We know that every sport has a skill set. The skills may differ from game to game but they require it. Gymnastics is the same. For example, a male gymnast needs balance, core strength and hand-eye coordination to perform on the pommel horse. To perform using rings they need brute power. This proves that gymnastics is a sport. It asks for challenging skills from the athlete. • Ask any sportsperson, and they will say that most of the time they are training. 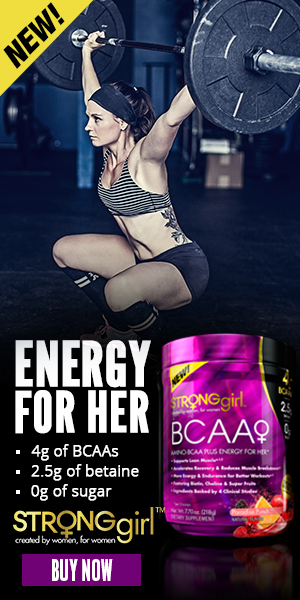 It is the number one requirement of any sports – countless hours spend in the gym training for the final competition. A top gymnast spends as much time as any other sports man or woman. This time can go up to 40 hours a week. 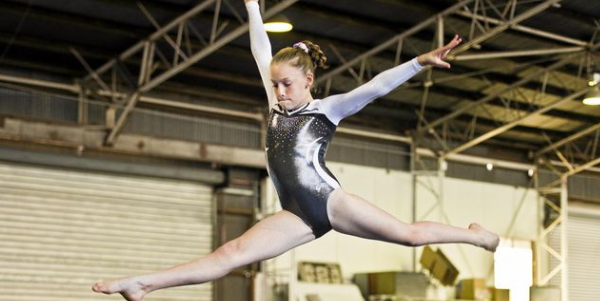 When it comes to younger gymnasts or beginners, the time is less but equally grueling for the body. To compete in junior Olympics, a gymnast has to train a minimum three times a week with each session lasting at least two hours. • Sport is something that people start preparing for at an early age. The same applies to gymnastics. 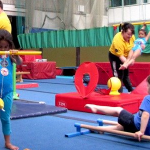 Kids as young as two to three years old can be enrolled in gymnastics classes. It is these young kids that later on become earnest athletes and compete at Olympics. 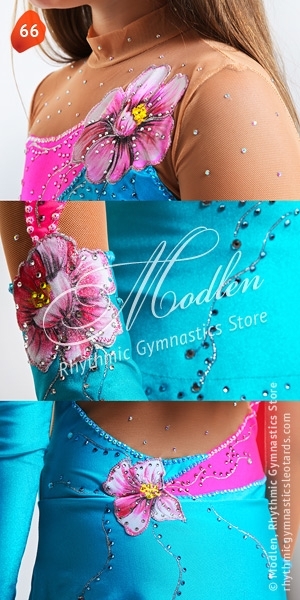 • This brings us to the last and most important reason why gymnastics is a sport. Any game that holds challenges and competitions is considered a sport. For example, for tennis there is Wimbledon. For gymnastics, there are Olympics. Olympics are considered the highest competition for a number of sports around the world. Winning a medal in Olympics is feather in the cap that cannot be topped. When you are starting training at a young age like three years and competing at six or seven years, then how can gymnastics not be considered as a sport. When it demands several hours of training per week like football, basketball or cricket, then it has to be a sport. When there is official competition for gymnasts as young as sixteen, then it stands to reason that it is considered a sport by significant organizations and institutes. Finally, gymnastics puts the same amount of pressure on an athlete like say running or swimming. 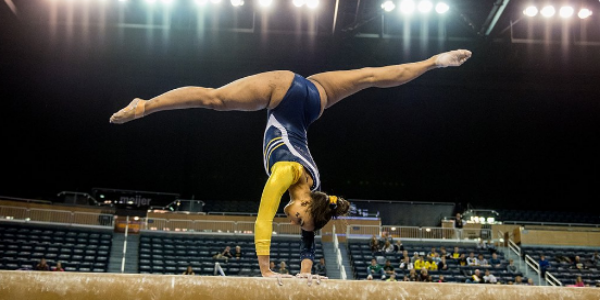 We end the article by putting forth a valid question to you – when you prepare for it like any other sportsperson when you compete for it like any other athlete when you win or lose at it like other competitors, then how can gymnastics not be considered a sport?